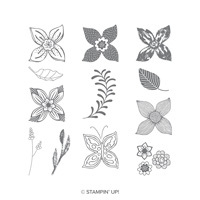 Pop of Petals Clear-Mount Bundle by Stampin' Up! 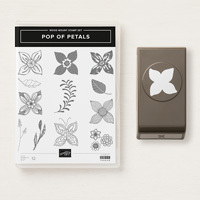 A plethora of choice of pretty popping petals in this set! 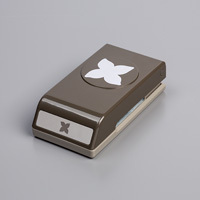 Quickly punch out a four-petal flower for your projects.